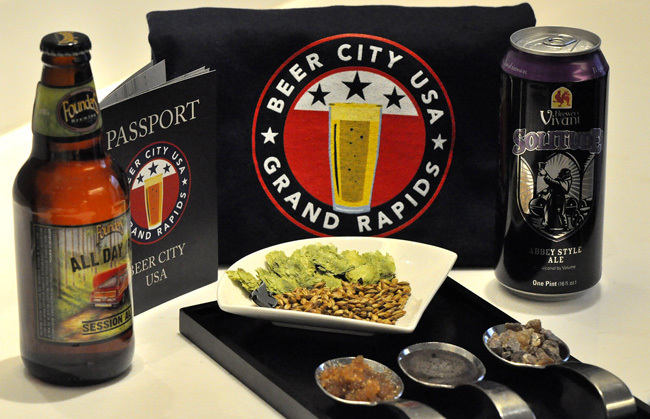 JW Marriott Grand Rapids in Michigan has brewed up a few beer-infused spa specials for guests. Guests can immerse themselves in the brew culture of Grand Rapids, Michigan with the JW Marriott Grand Rapids’ beer-infused spa specials. Located in the heart of the downtown area, the JW Marriott Grand Rapids features 337 guestrooms, an indoor swimming pool, the Six.One.Six contemporary American restaurant, and a spa where ongoing Brew and Renew treatments, such as the Brew Pedicure, are offered. 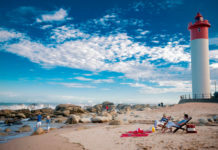 In addition to a 50-minute beer footbath, the 50-minute Brew Pedicure includes a hops and barley scrub, a cooling mask, and a foot massage along with one beer for guests to enjoy during the pedicure. The 80-minute Brew Polish & Massage includes a beer-inspired body scrub, and aromatherapy massage, plus a gift card for a complimentary beer. Room rates start at $169 per night. For more information, call (616) 242-1500 or visit ilovethejw.com. 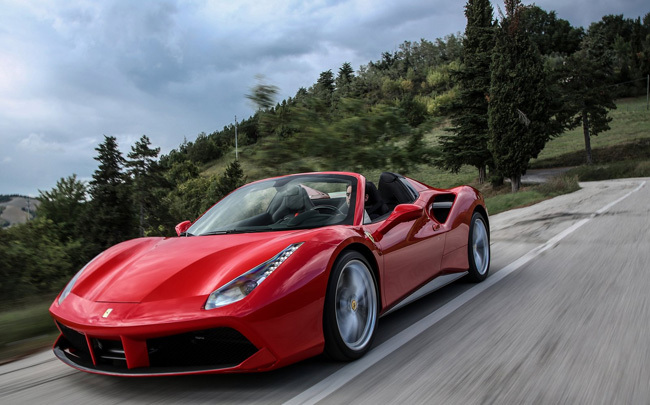 Salviatino Collection’s Italy Full Throttle package puts guests behind the wheel of Ferarri. Put a smile on dad’s face with the gift of a 3-day self-drive tour through Italy, where he’ll have the chance to get behind the wheel of an Italian sports car. Salviatino Collection’s Italy Full Throttle package, available through Oct. 31, 2016, begins with an overnight stay at the five-star Il Salviatino—a hand-restored 15th century villa in the Tuscan hillside—followed by a drive through the Tuscan countryside in a Ferrari. During their drive to the Veneto region, guests will make stops to view the world-famous Mugello circuit, which hosts the MotoGP Grand Prix of Italy; have coffee at Passo della Raticosa; and visit a traditional balsamic vinegar producer, Villa San Donnino, for a tasting; as well as visit the Ferrari Museum and store. After their adrenaline-filled ride, guests check in to the luxurious Palazzo Victoria, where they’ll receive a 3-course dinner. Rates for the Italy Full Throttle package start at $6,427 per night for a Dome View Deluxe room at Il Salviatino and a Junior Suite at Palazzo Victoria. 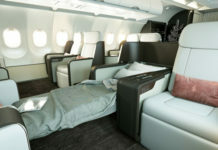 For more information, visit salviatino.com. The Rosewood Hotel Georgia’s underground cocktail bar Prohibition. In partnership with Vancouver’s full-service barbershop, Barber & Co., Rosewood Hotel Georgia is treating its gentlemen guests with the Ultimate Gentleman’s Experience featuring a relaxing massage at the hotel’s signature Sense, A Rosewood Spa and handcrafted cocktails. The experience takes place at the Barber & Co store in the Financial District, located within walking distance from the hotel, where guests will enjoy a straight razor hot shave using hot towels and essential oils. Following the shave experience, guests will return to the hotel to enjoy a 50-minute Deep Relief Massage at the spa. 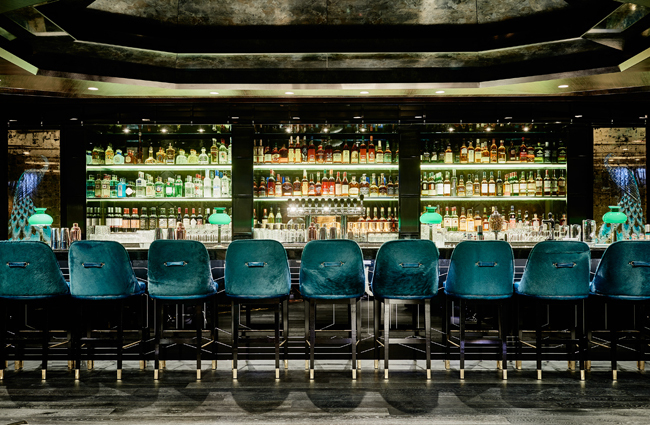 While guests enjoy their massage, the Rosewood Hotel Georgia’s team will hand press their suits for an evening of cocktails, and dinner at the hotel’s underground cocktail bar Prohibition. After drinks, guests will choose from a selection of cigars to enjoy at their leisure, before the hotel’s Bentley provides a transfer to one of Vancouver’s hotspots for a night out on the town. The Ultimate Gentleman’s Experience starts at $268 pp; and regular room rates start at $374 in a Superior King room. For more information, visit rosewoodhotels.com/en/hotel-georgia-vancouver.